The plant has engineering personnel specialized in the fields of manufacturing, dimensional inspection, quality systems, automation systems, programing of robots, simulation of manufacturing lines and inspection and testing specialists. It also has specialized personnel for the management of materials purchasing and for the follow-up and control of the activities carried out here. The general administration of quality, which controls the quality departments of the group’s other companies, is also located at this plant. 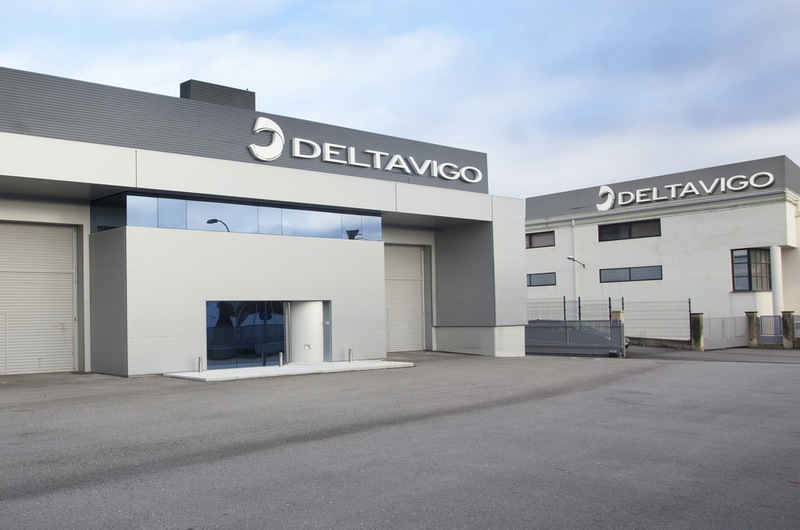 In the year 2003, as a result of the continuous growth and sector diversification, the second Delta plant was built in the Vigo Technological and Logistical Park (PTL) to strengthen and broaden the development of aeronautical activities. The coexistence of the two main activities – automotive and aeronautical – required an expansion of the engineering department. This department currently has a team of engineers who dedicate their efforts to this enterprise of the group in order to offer our clients a complete engineering service: process engineering, mechanical design, research and development of new technologies, as well as prototypes and demonstrators that guarantee the viability of highly difficult processes. This plant also has a Research and Development department that dedicates an average of 27,000 annual hours to this activity, which we consider indispensable for our business strategy, and is headed by one of our most experienced engineers. At the Vigo Technological Park we have a 6,000 m2 plant for the assembly of large projects and final assembly lines. This is also where the group’s General Management and the central administration are found. 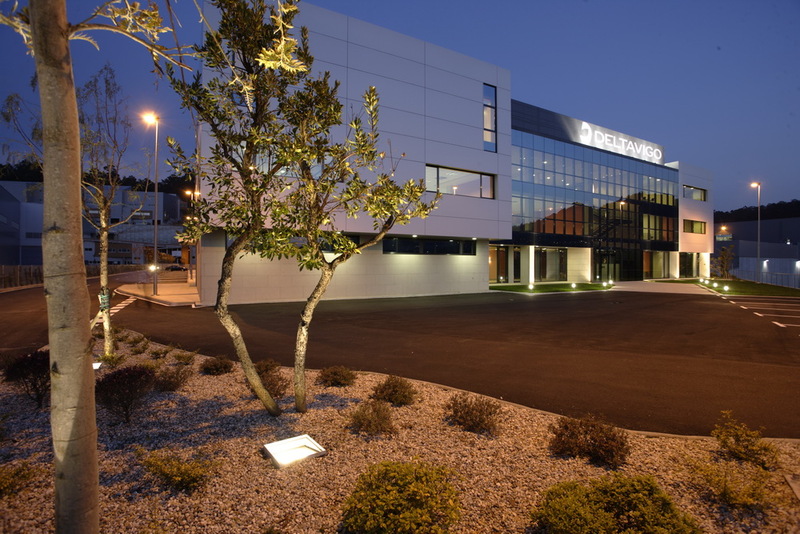 Delta Illescas came about in 2011 with the idea of putting into practice the industrialization of new processes in composites and aeronautical assembly, supported by the technological level achieved in 68 years of uninterrupted industrial activity. 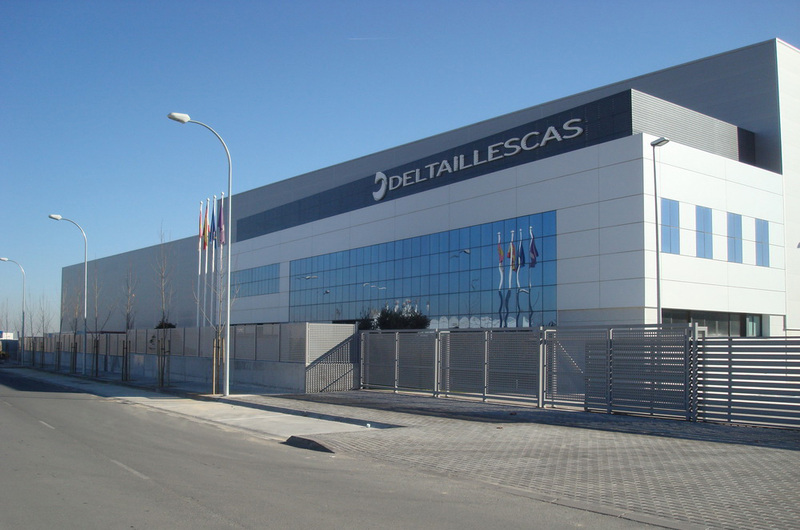 In the Illescas plant is also where Delta Carbon Fiber Technologies is located, which is Delta’s business unit dedicated to offering complex parts to the market, manufactured with the use of innovative production processes of dry fibers impregnation. This unit is the result of more than four years of joint work between our R&D and manufacturing Engineering departments, which have successfully reinvented the process of manufacturing with dry fibers (RTM, LRI). Delta Carbon Fiber Technologies has developed four patents dedicated to the automation/robotization of the preforms of composite materials, which are part of the Delta concept: DRTM and DLRI. These advances have led to a leap forward with respect to the current state of the art in textile technologies.